If you are looking to enjoy outdoor shopping in an environment-friendly way, our accented trims of the totes are the perfect items. 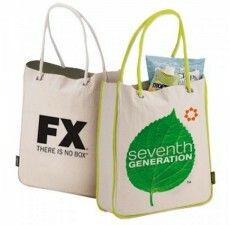 They are stylishly crafted cotton totes that have been made from using 100% original cotton canvasses. 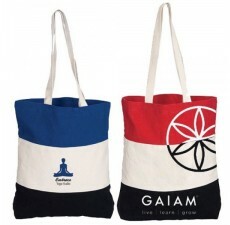 Contrasting other boring totes, they are delicate, strong, sturdy and have got great structure. 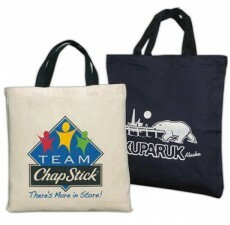 Whether you are into the fashion, travel or health care industry, our Organic Cotton Shopping Bags with Accent Trim are perfect giveaway to impress your customers. 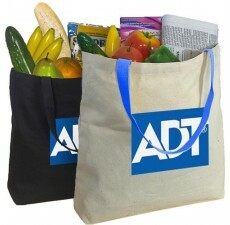 The latest and greatest Organic Cotton Shopping Bags with Accent Trim, from our arsenal of accented trims, allow you to carry a huge amount of weight. Available in colors like solid Natural, Natural w/ Red, Natural w/ Royal, Natural w/ Black & Natural w/ Navy, it is 100% recyclable and reusable. 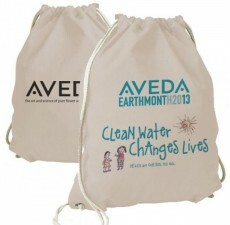 You can easily wash and dry it as it is made from 100% original cotton. 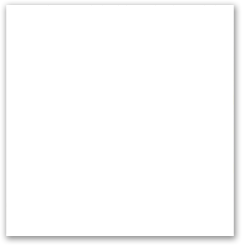 With a thickness of around 13 oz. and sized about 14" W x 12" H x 5.25" D, there are options of easy logo printing on both of its sides. 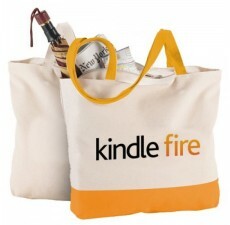 Plus, with its colorful trims and handles, it looks more stylish and fun. 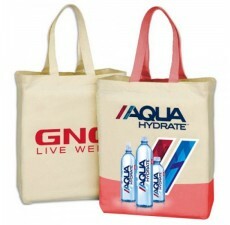 As there is a large imprint area on the bag, the visibility of the logo gets maximized. So, enjoy an amazing experience of shopping in a green way!